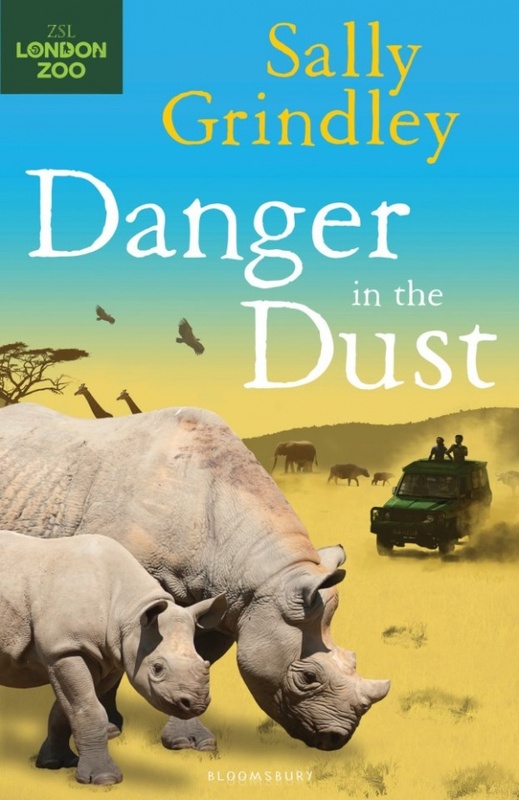 Africa is the destination for this final book in the International Rescue series. Joe and his family go to Kenya, where they hope to see the Big Five in the wild. It’s the experience of a lifetime, and it’s all leading up to an exhilarating mission to release a magnificent black rhino back into the wild. While there, they go on safari and wind up a lot closer to a wild and angry rhino than they had bargained for!